The Red Borneo Kratom has one of the strongest potencies that give your mind and body more soothing effects compared to the other strains. It is also popular for its analgesic and sedative effects. 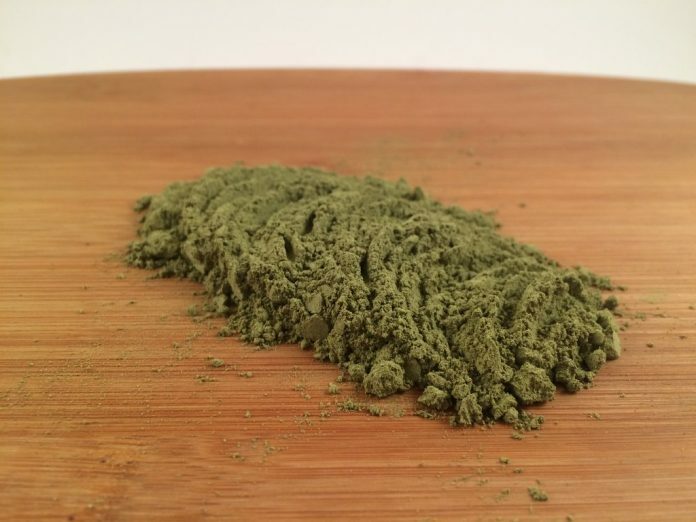 Many people love to use this Kratom strain because the relaxing effects are stronger than the others. Your anxiety and stress will go away quickly after you have used it. There’s significant relaxation without making you feel sleepy or droopy. Moreover, it enhances your mood by activating the dopamine receptors found in your brain. Relaxing activities such as watching your favorite show and listening to music become more pleasant. 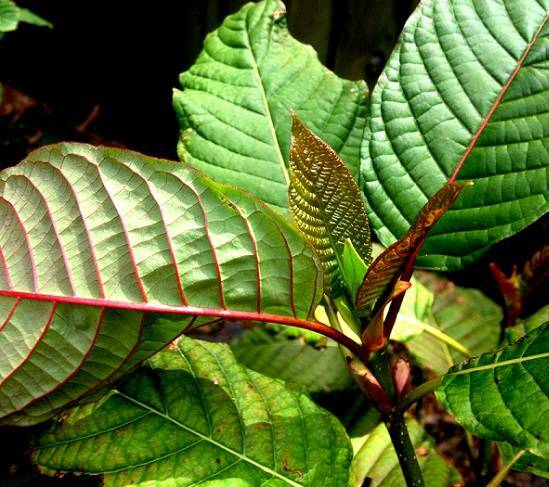 The Red Borneo Kratom has the alkaloid responsible for battling pain. This is the 7-hydroxymitragynine. You can use this strain to alleviate pain without the sedating effects, which you usually feel when using opioid medications. You’ll be numb from the pain and can remain awake and focused on continuing your busy day. It’s effective in treating chronic pain, fibromyalgia, scoliosis, and other types of pain. What makes this strain stand out is that the pain-killing effects last longer compared to other traditional medications. The occurrence of euphoric effects from using Kratom will vary from each person. This is because our bodies have different biochemistry designs. Because of this, some experience euphoria, while others don’t. It will also depend on the dose and type of Kratom used. With Red Borneo, many claimed that they experienced euphoric effects when using it. However, if it’s euphoria you’re mainly after, you might want to try its white counterpart or the Green Malay. You can also combine Red Borneo with these Kratoms to experience better effects. The red strain is known to help recovering addicts from their opiate withdrawals. In some areas in Southeast Asia, the Red Borneo is used as an alternative for specific opioids when they’re not available. The mitragynine component found in Kratom leaves helps in removing the harmful effects of drug addiction on a person. It helps these people with their urges and the withdrawal symptoms due to the long-term abuse of opiates. In simpler terms, the Red Kratom acts as a detoxing agent. Aside from the medicinal properties it offers, people also use it for recreational purposes. It became popular due to its mood-enhancing features. Many people become confused between these two forms of Kratoms. Others assume they’re interchangeable. However, they’re not, and they’re completely different. They’re both used for their relaxing effects. But, the Red Bali offers more sedating effects, while the Red Borneo is usually used for its relaxing and euphoric effects. So, if your goal is sedation and pain management, you should buy the Red Bali. But if you’re aim is pain relief with euphoria, you should buy the Red Borneo Kratom. There are different means of using Kratoms. Some users prefer to make teas out of it, while others use it to enhance the taste and flavors of their food. Many also make smoothies out of it, which they find more enjoyable to ingest. It mainly depends on your preferred method. You can try and experiment with different techniques to make the experience more delightful. This will also help you discover the best Kratom and dosage for you. Since the biochemistry of each human system is unique, it’s vital to begin with a small dose and slowly increase it to discover the right dose for you. It’s highly advisable that you start using the Red Borneo Kratom at two grams. For those who are already experienced, a dosage of between five to seven grams is ideal. 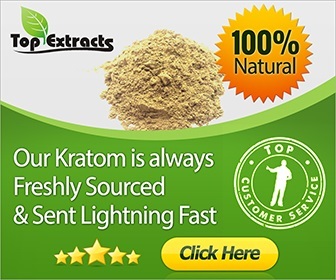 Taking more than seven grams for every single dose is only recommended for enthusiasts who are experts to Kratom. These people must also be using it for an extended time. If you try to up your doses without the right experience, you might suffer from several health issues. As a whole, the Red Borneo Kratom is an excellent alternative for people who aim to soothe their bodies without the strong sedating effects. It’s a conservative strain that comes with delightful effects, and almost anyone can use it without exposing themselves to serious health problems. It’s a natural solution in battling stress and anxiety. Refrain from misusing so no life-threatening effects will occur. Always keep in mind to buy from legit vendors to get only those with the best quality.